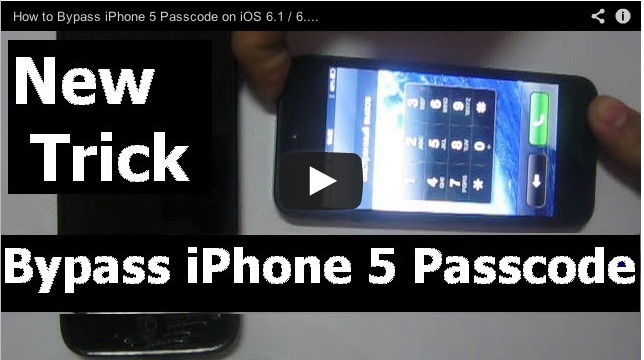 With a specific set of button presses, you too can bypass the lockscreen passcode on any iOS 6.01, 6.0.2, or 6.1 iPhone to access the device’s phone application. WIth it, you can make calls, view voicemail messages, or even edit contacts. The procedure is actually quite simple, and one can imagine that Apple will have this patched within the next few days. A video that demonstrates this can be found below.